For over fifty years Mariani has earned a reputation for extraordinary landscape architecture and installation. Our mission is to create and maintain quality environments for the benefit of our clients and the community. 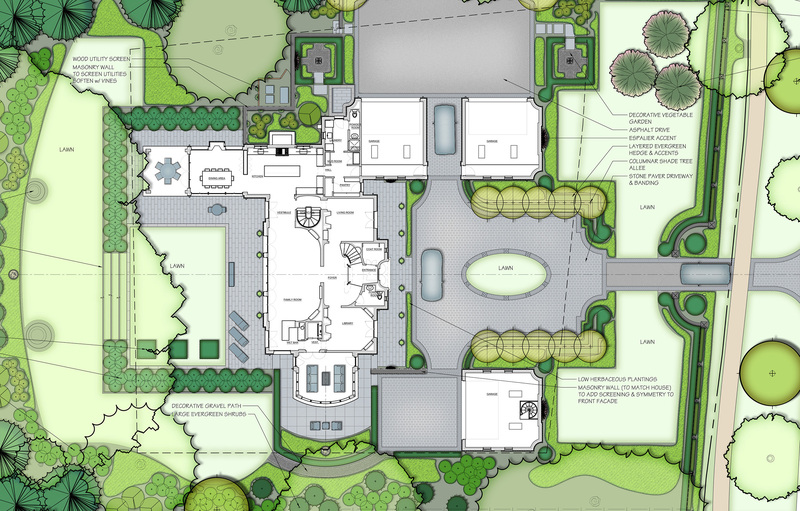 Projects have ranged from renovating classic estates, upgrading and expanding existing outdoor living spaces, designing and constructing rooftop gardens and creating complete outdoor environments starting with a blank piece of paper. Our exceptional staff of licensed landscape architects, designers and project managers develop close working relationships with our clients to ensure that we capture the essence of the client’s desires in bringing their dreams to fruition. 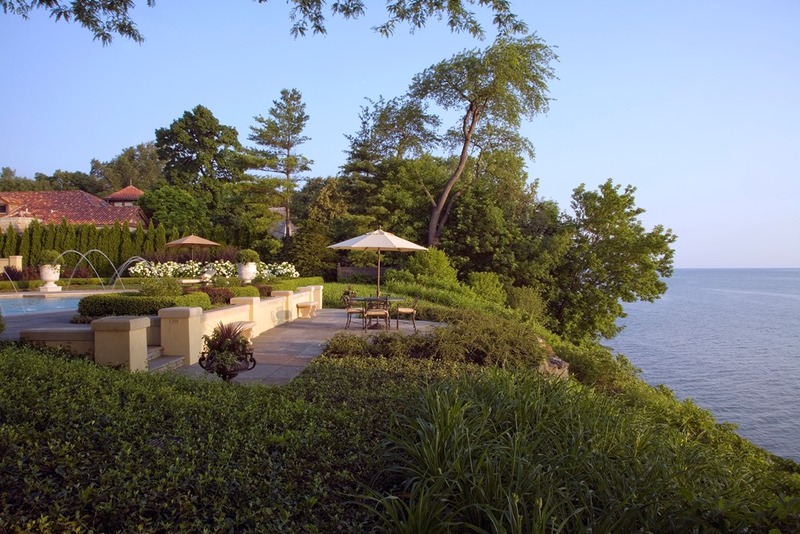 Mariani Landscape architects have deep horticultural knowledge and a genuine sense of stewardship for the land they work with. Your landscape design is a growing and dynamic creation and we strive to use best practices in the actual selection of specimen plant materials including the use of many native plant varieties. Personal engagement with our design team and the accompanying trades and professions involved in a given project is another proven benefit you will realize with Mariani. We provide control and oversight of all the various aspects of the project from hardscapes, lighting, pool installation, tree management, irrigation, soil and structural engineering and of course the interior and exterior architectural design collaboration. Mariani is a member of the American Society of Landscape Architects (ASLA), National Association of Landscape Professionals (NLAP), Illinois Landscape Contractors Association (ILCA), Council of Landscape Architectural Registration Boards (L.A.R.E.) and the Institute of Classical Architecture and Art (ICAA). As Frank Mariani always says, “Our next project will be our best project.” That dedication is what drives every member of our design department. We strive to provide the expertise and creativity to enable our clients to realize the landscape environment of their dreams.